Shalom and welcome! 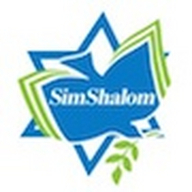 Sim Shalom is an interactive Online Jewish Universalist Synagogue- liberal in thought and traditional in liturgy. We are an unaffiliated Jewish community, evolving and organically growing.  Led by Rabbi Blane and a cadre of JSLI Rabbis and Lay-Leaders, we offer online synagogue services Monday through Friday as well as on all Holidays. Our liturgy is fully participatory- you see everything on your computer screen! And our Siddurim and prayers are transliterated into English so everyone can join in joyous song and prayer.